Grayling UK has promoted Kathryn Ager to head of its public and third sector, health and skills team. She has been at the Huntsworth-owned agency for five years, most recently as a director. Ager has replaced James Ford, who left Grayling earlier this year to form his own agency Barley Communications. Grayling UK chairman Richard Jukes said: "Kathryn has done an excellent job of consolidating existing clients and winning some great new ones over the past six months, representing among others: Transport for London, Health Education England and the World Heart Federation. We are confident that under her leadership our work in this sector will continue to expand and flourish." Ager said: "We have a fantastic team committed to delivering the best possible results for clients. There are lots of exciting opportunities ahead of us." Before joining Grayling, Ager spent eight years with Good Relations, where she worked on a range of NHS, consumer health and nutrition accounts. On a global level, Grayling continues to struggle financially. Like-for-like revenue at the agency fell 14.7 per cent in the first half of 2016, according to Huntsworth’s recent half-year results, amid the continued restructuring that saw Grayling make significant changes in the US in particular. 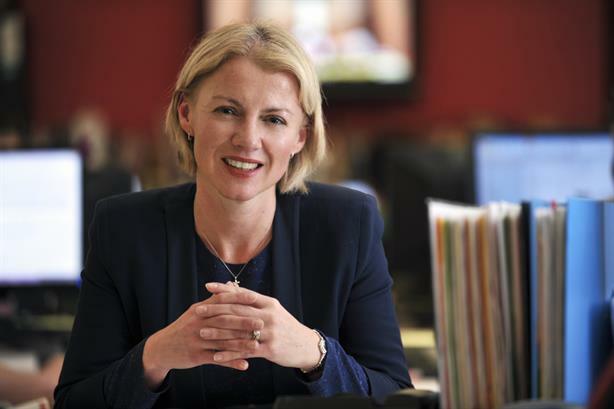 The firm appointed a new public affairs chief a year ago, in the reshuffle following UK CEO Alison Clarke's departure. This article was updated at 11.40am on Wednesday to include information about Ager's predecessor.